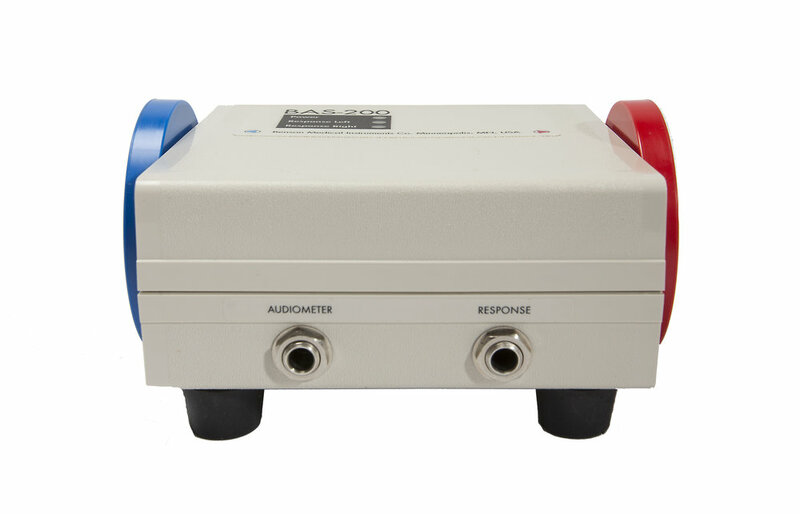 If you have a soundproof room, the BAS-200 Bio-Acoustic Simulator performs dependable daily calibration checks of the CCA-200mini, CCA-100mini, and Next audiometers as required by OSHA 29 CFR 1910.95. Your testing equipment needs to be calibrated daily. Depend on the BAS-200. The BAS-200’s advanced design simplifies the daily check and offers greater reliability and repeatability compared to battery-powered units. 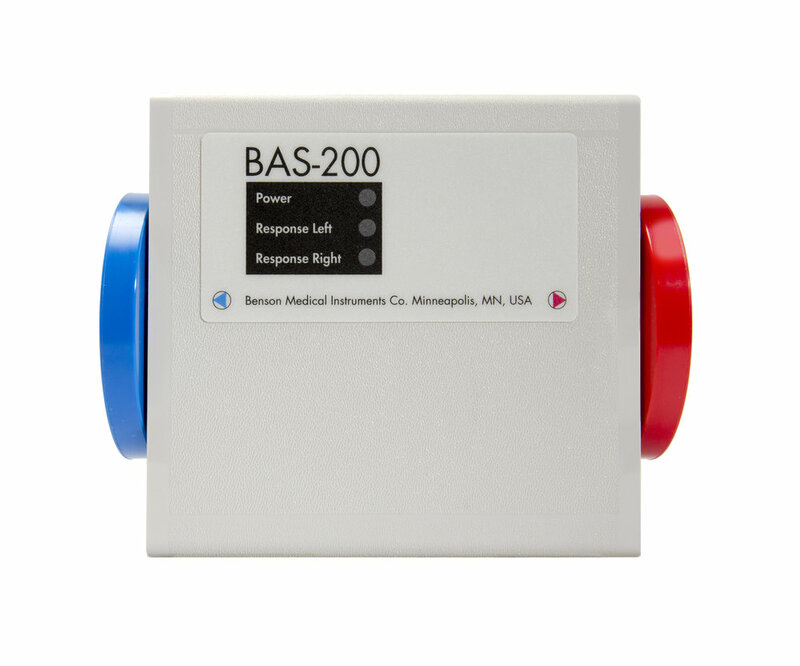 The BAS-200 gives you a consistent test day-to-day and helps diagnose connectivity issues.